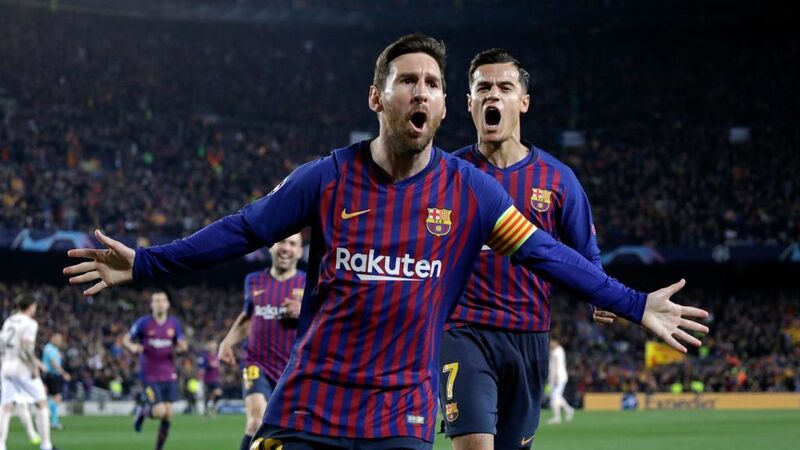 Ajax produced a stunning 4-1 victory over the Spanish giants, while Tottenham won 1-0 away to progress to the quarterfinals. Serbian midfielder Dusan Tadic said Zinedine Zidane had helped inspire what he described as the game of his life in Ajax's 4-1 drubbing of Champions League holders Real Madrid on Tuesday. 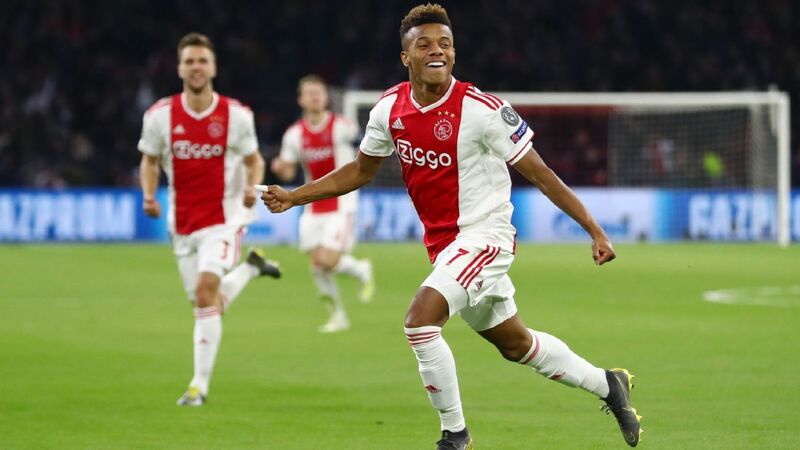 The 30-year-old laid on passes for Hakim Ziyech and David Neres to give Ajax an early two-goal lead at the Bernabeu then capped a virtuoso display with a thunderous finish into the top corner to make it 3-0. "This is probably the best game of football I've ever played," Tadic told reporters after the last-16, second leg match. 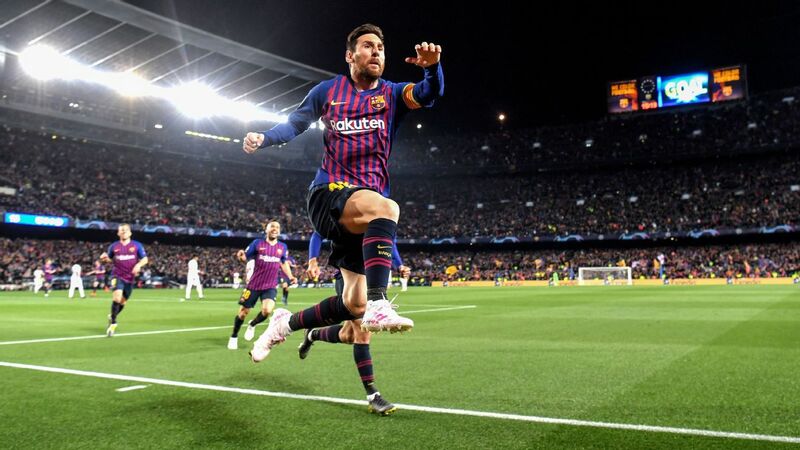 "We beat the best club in the world. I'm very proud and I think we made a lot of people happy tonight." Tadic, who joined the Dutch side last year after struggling for consistency in four years at English club Southampton, utterly bossed the centre of the pitch and dominated Real's midfield trio of Toni Kroos, Luka Modric and Casemiro. "Zidane was always my favourite player. Maybe I was watching too many of his clips," he added. 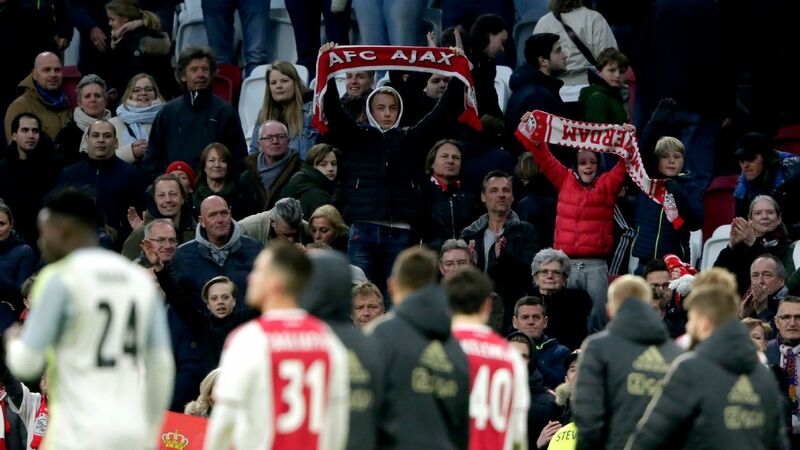 Ajax had been the better side in last month's first leg in the Netherlands but were beaten 2-1. 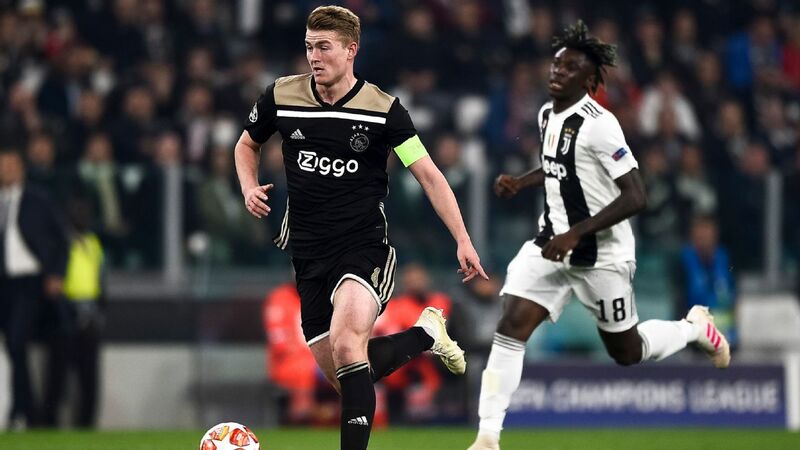 They showed no sign of an inferiority complex in the return and delivered a complete display that recalled the great Ajax team managed by Louis van Gaal who reached consecutive Champions League finals in 1995 and 1996. Dusan Tadic inspired Ajax to a remarkable 4-1 win over Real Madrid at the Bernabeu, knocking the UCL holders out of the competition. "This was pretty close to perfection," said beaming coach Erik ten Hag. "Over the two matches we definitely deserved to progress to the next round. I enjoyed watching my team immensely this evening." 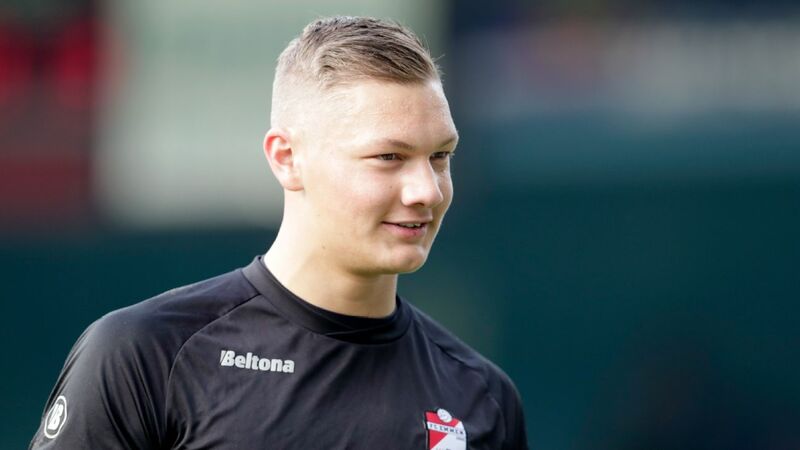 P>Captain Matthijs de Ligt said the display would only encourage thoughts that Ajax's 24-year wait for a fifth European title might soon be over. "It was a real team performance." he said. "The way our attackers tracked back to defend was great. We caused Bayern Munich problems, who are one of the favourites, and we have just eliminated the holders. Who knows how far we can go?"